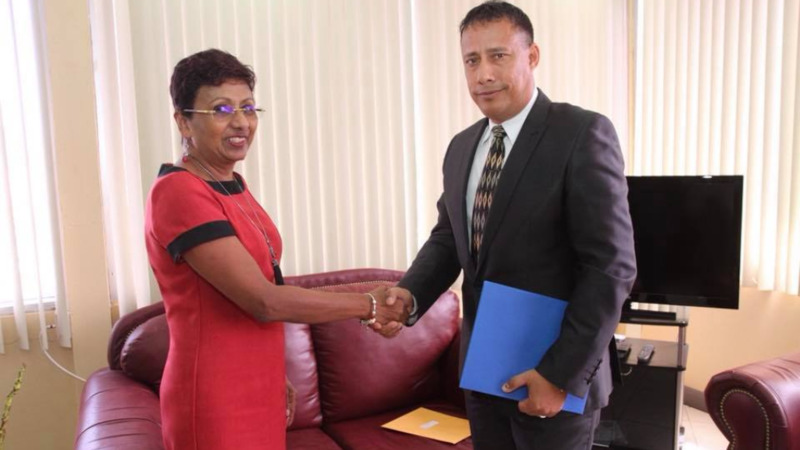 Pictured: PSC Chairman Bliss Rampersad shakes the hand of Gary Griffith, who was today officially appointed Commissioner of Police. Photo via the Police Service Commission. 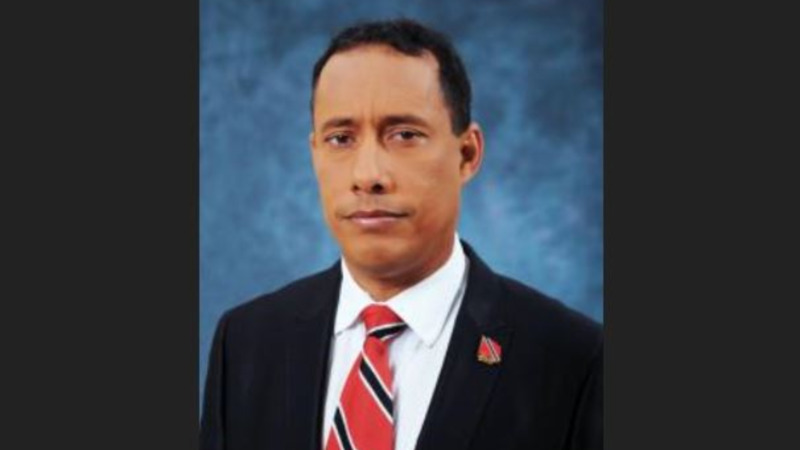 Gary Griffith has officially been appointed Commissioner of Police. The announcement on Monday by the Police Service Commission (PSC) followed the approval of the motion to approve Griffith's nomination for the top cop position in the House of Representatives a week ago. At the sitting, 19 Government MPs voted in favour of the motion while 13 Opposition MPs present abstained from the vote. No member voted against the nomination. The PSC said the announcement of Griffith's nomination is in keeping with the Commission's mandate to appoint persons to hold or act in the office of Commissioner and Deputy Commissioner of Police. 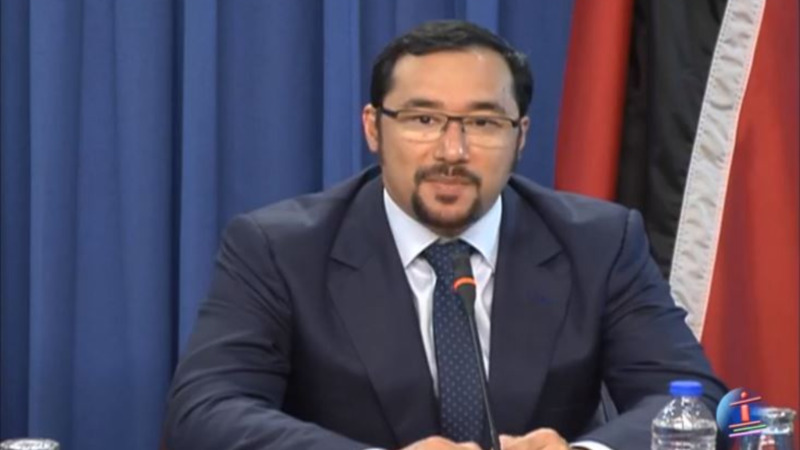 As Commissioner, Griffith, a former minister of national security under the People's Partnership Government, will have responsibility for directing the strategic activities of the TTPS to promote and achieve higher levels of safety and security for the nation. In making its announcement on Monday, the PSC made it clear that the finalisation of the terms and conditions of the new Commissioner of Police lies with the Ministry of National Security. 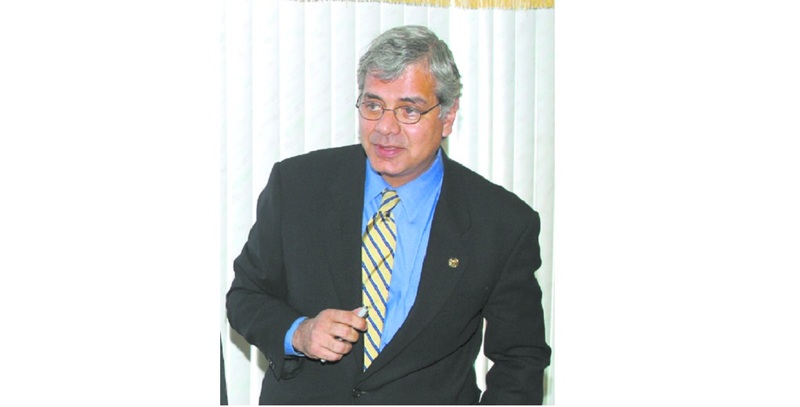 Stephen Williams has been acting in the position since Canadians Dwayne Gibbs and Jack Ewatski who served as Police Commissioner and Deputy Commissioner respectively, resigned in 2012 with over a year of their three-year contracts remaining. Williams will continue to act as Commissioner until Griffith officially assumes duties.